In the wake of his Grammy win, Australian entertainer Hugh Jackman is confirmed to open for the BRIT Awards with a performance from The Greatest Showman. He joins a lineup that includes Calvin Harris, Dua Lipa, Rag ‘n’ Bone Man & Sam Smith, Little Mix with Ms Banks and Jorja Smith, George Ezra, Jess Glynne with H.E.R., The 1975 and the Outstanding Contribution to Music winner, P!nk. The BRITs take place Wednesday, February 20 at The O2 Arena in London. 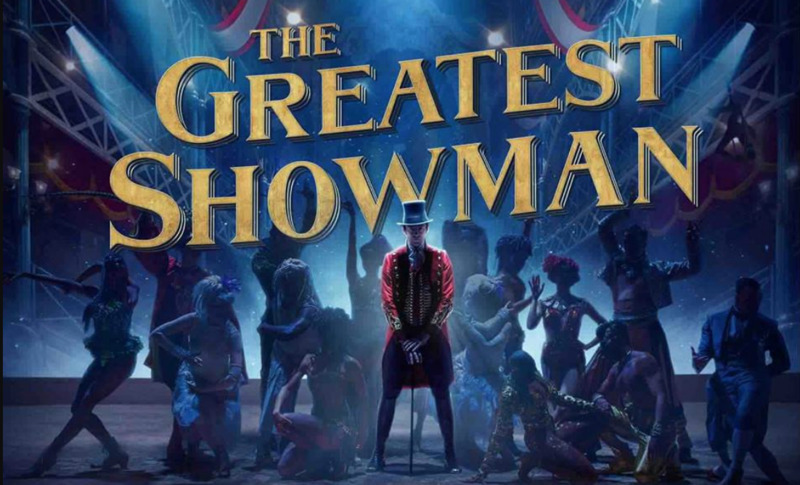 The Greatest Showman soundtrack album spent 28 weeks at #1 in the UK and was the longest-running soundtrack at #1 in 50 years. Of the album’s 5.3 million worldwide sales, 1.77 million were in the UK. With the Grammy win for Best Compilation Soundtrack for Visual Media, Jackson is an Oscar away from being an EGOT winner – as in Emmy, Grammy, Oscar and Tony. His early spot at the awards is likely to attract mature TV viewers early in the broadcast. The 50-year old Jackman’s The Man, The Music, The Show world tour kicks off in May, including five nights at The O2 Arena, London. It will include renditions of hits from The Greatest Showman and Les Miserables.